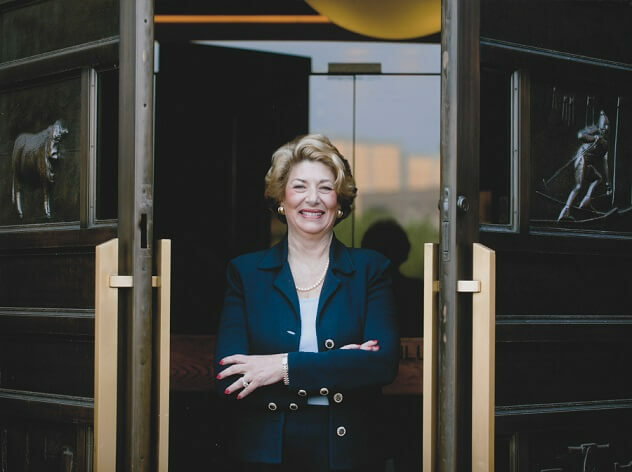 Sheila Bugdanowitz was Rose Community Foundation’s second president and CEO. She stewarded the organization from 1998 until her death in 2016 at the age of 72. Her leadership shaped what Rose Community Foundation is today. 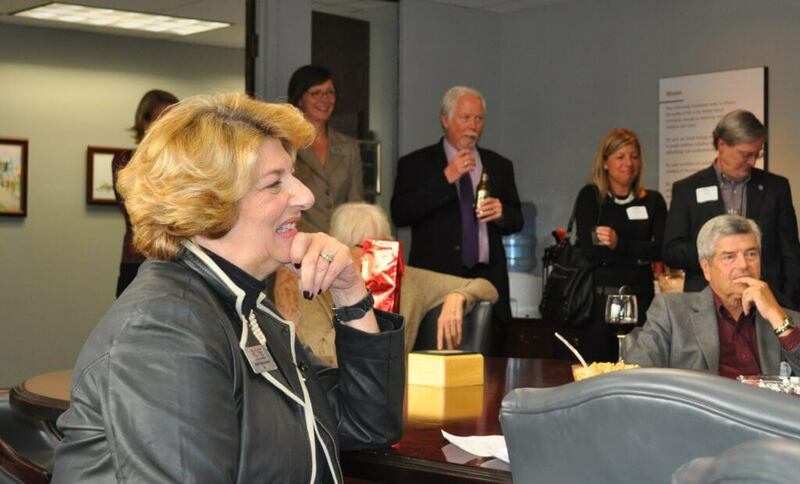 As the Foundation’s long-serving leader, Sheila embodied its values of philanthropy, justice and nondiscrimination and its mission to make the Greater Denver community a better place. She supported and encouraged her staff to invest in programs and policies that were based on clear-eyed understanding of community issues and that embraced innovation to make long-term, systemic change for the better. 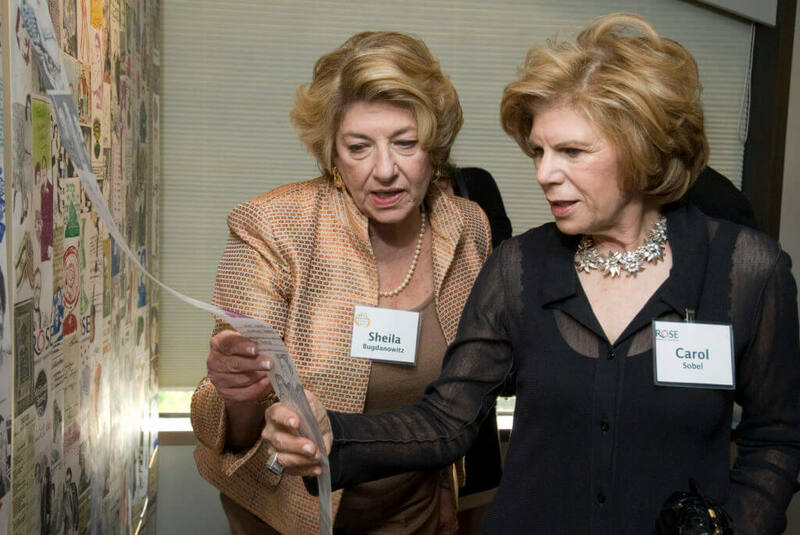 Sheila led an effort to build endowments, charitable bequests and planned giving in the Denver and Boulder Jewish communities. Through the Endowment Challenge and Live On: Build Your Jewish Legacy, many local Jewish institutions have built a more secure future. Sheila was legendary for her deep connections and relationships, many of which dated back to her childhood in Denver. She brought people together to make the community a better place for all, and she dedicated her life to improving the world around her. Many who knew Sheila continue to make contributions to the Foundation in her memory. Colleagues, friends and family decided the most meaningful way to honor Sheila’s legacy is to use those funds to establish an award program. Sheila was energetic about mentoring and guiding emerging leaders in the nonprofit community. To honor Sheila and continue her work, we established the Sheila Bugdanowitz Leadership Development Award. This annual award will recognize, empower and support emerging nonprofit professionals in the Greater Denver community doing work that furthers the Foundation’s mission and priorities. Through the award, we will remember and honor Sheila for years to come. If you would like to contribute, you can make a gift in Sheila’s honor to this award fund. Gifts can be made online (please select the Sheila Bugdanowitz Leadership Development Award in the drop down menu) or sent to 600 South Cherry Street, Suite 1200, Denver, CO 80246 (please add Sheila’s name in the memo line of the check).